Zeik Dental - Dentist Marlboro NJ - Nicholas G. Zeik DDS. Our mission is to provide our patients with high quality dental care, using the latest innovation and technology, in a compassionate, caring, comfortable environment. We wish to guide you toward optimal health and wellness. 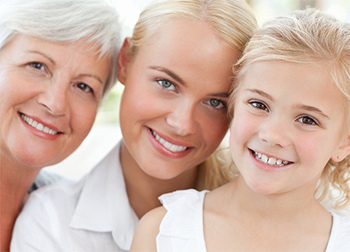 We treat each patient as if they are a member of our family!